İbrahim Kalın told a news conference that President Recep Tayyip Erdoğan will speak to German Chancellor Angela Merkel on Aug. 15 and with French President Emmanuel Macron on Aug. 16 about Turkey's ongoing row with the U.S. 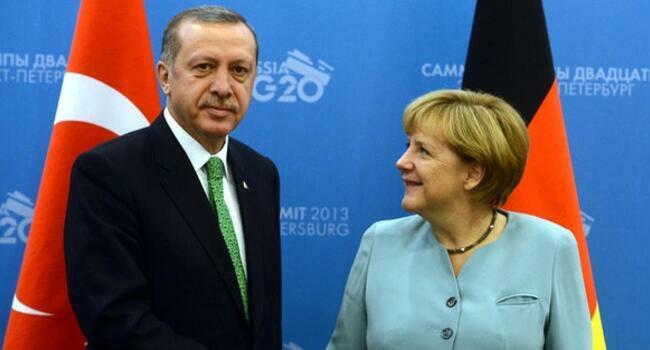 The request for talks with Erdoğan came from German and French leaders, Kalın stated. “These contacts are clear indications of growing reaction against the Trump administration,” he added, noting that the talks with the U.S. will continue but "if they show constructive stance." Kalın said that Turkey would exercise its rights if the U.S. does not deliver F-35 jets to Ankara. 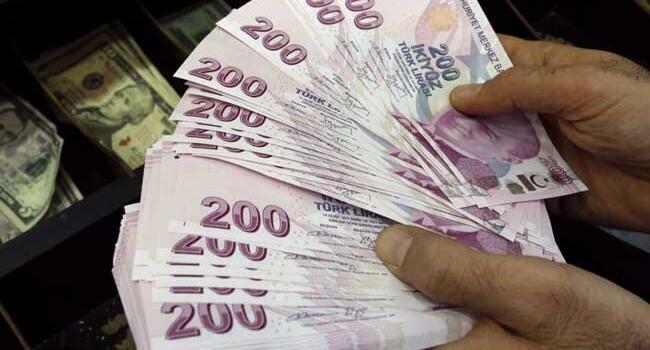 The lira, which gained some strenght against the dollar on Aug. 15, would continue to recover, he added. "We see that an improvement [in Turkish Lira's value] has begun thanks to the measures our state has adopted. We do not support a trade war." Erdoğan will also meet Qatari Emir Tamim bin Hamad al-Thani on Aug. 15 during a visit Kalın described as "a clear support" by the Qatari government to Turkey in its economic spat with the U.S.